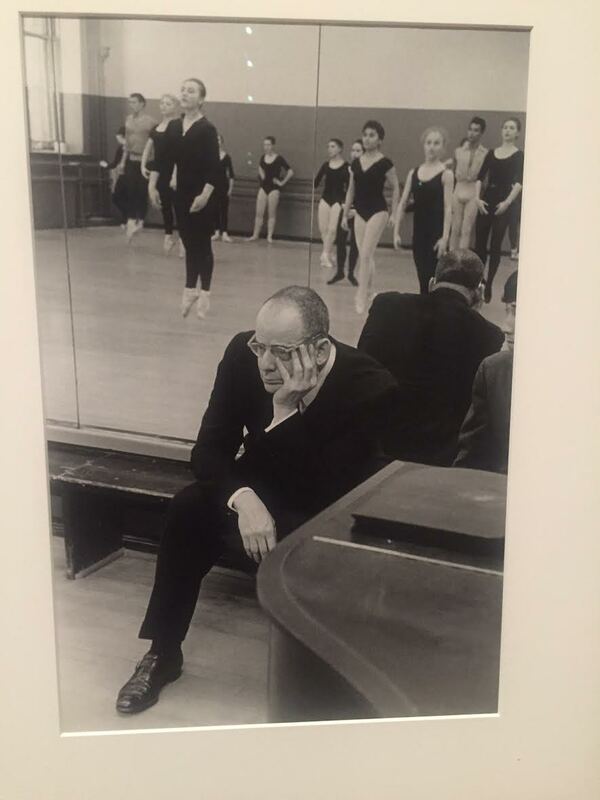 George Balanchine is reported to have said “Ballet is Woman”. 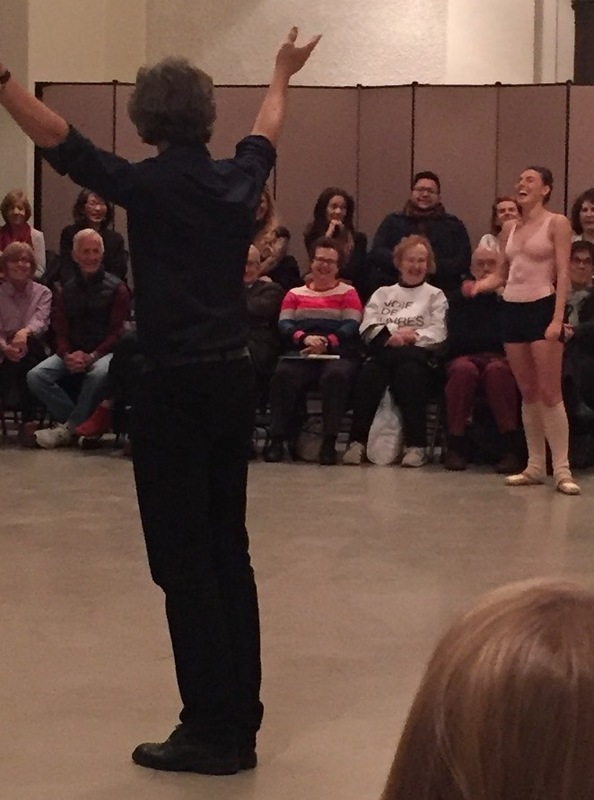 Last night at City Center in the 5th floor space that was once a studio for his nascent New York City Ballet company, we saw two women who have thoroughly imbued this ethic and yet who both have transcended it. Balanchine ballerinas are a lot smarter and more savvy than most imagine. In the Balanchine Woman hour-long program (the first of two, there is another Monday night with Kay Mazzo on the School of American Ballet) which is an adjunct to the Balanchine: The City Center Year festival beginning next week, Heather Watts, a star in the 70s and 80’s acted as a kind of ringmaster-slash-historian for demonstrations by Tiler Peck and Jared Angle, and, spontaneously, pressed her life partner, Damian Woetzel, into service in an Apollo demonstration for good measure. 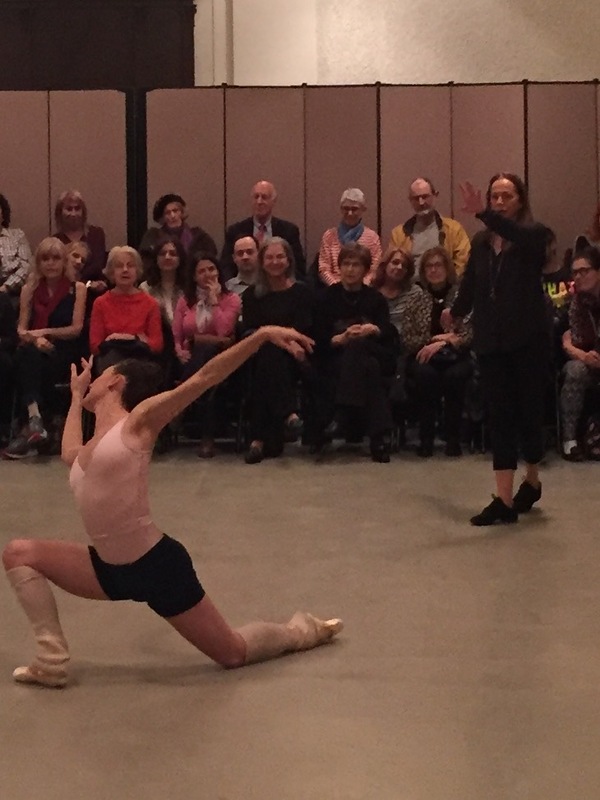 Peck is in her prime, generally flawless in execution, even though she never worked directly with Balanchine, and it was a treat to see her up close, ending her chene turns practically in the lap of an audience member. Her high, delicate voice is in contrast to her masterful technique and precision. Watts—who has not diminished her ardor and respect for Balanchine--coached her in excerpts from the Nutcracker, Apollo, Serenade and the Four Temperaments. 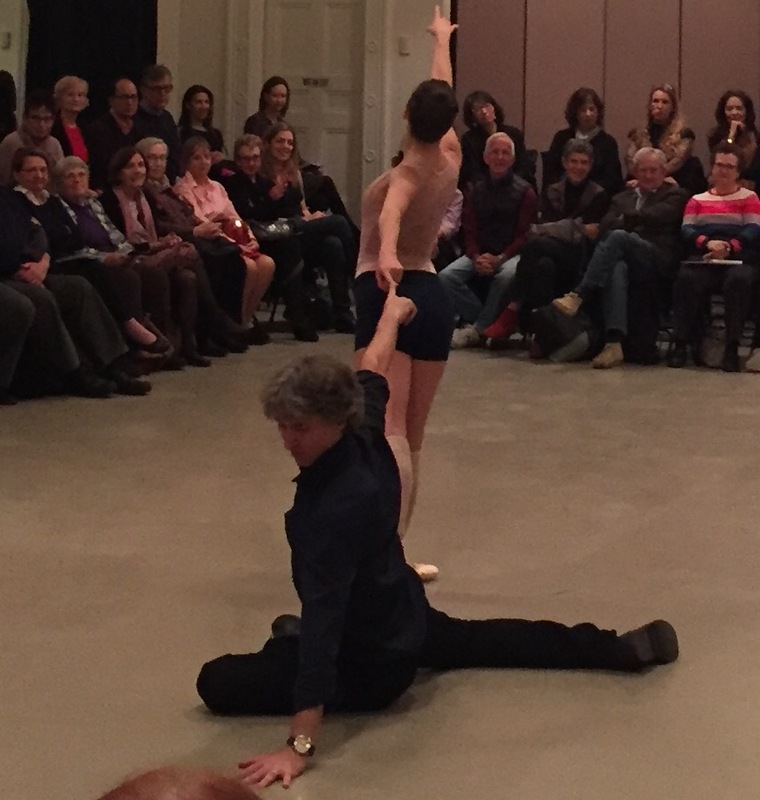 Cameron Grant, the longtime NYCB pianist accompanied them with his usual panache. Watts was very good in tracing the lineage of the dancers who came before Peck in these ballets—Tanaquil Le Clerq (a Balanchine wife), Karin Von Aroldingen, Sara Leland, Gelsey Kirkland, Alexandra Danilova, Maria Tallchief, Merrill Ashley et al. While not all remained faithful to Balanchine, each passed along a precious strand of ballet DNA to the next generation. Each however made a dance her own—an extra hip here, an elegant port de bras there..
“We carry our predecessors with us,” said Watts. 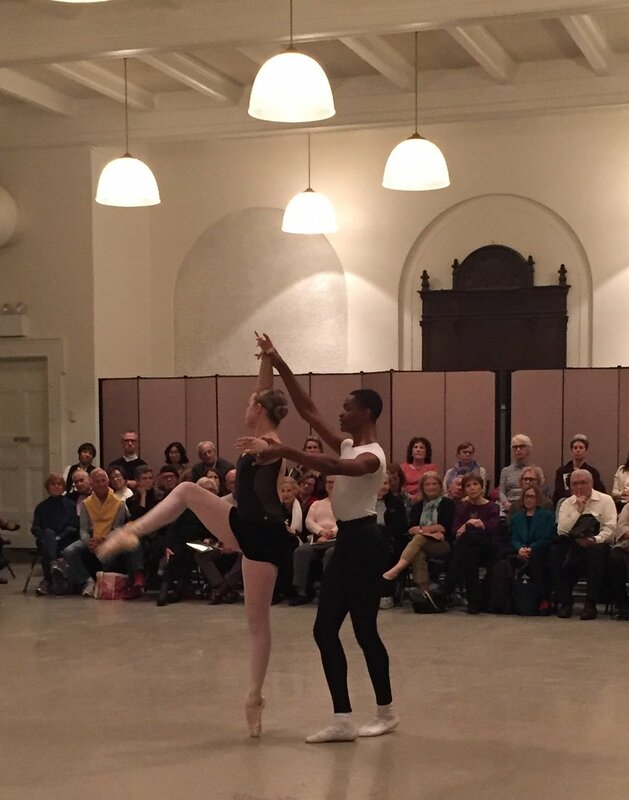 Watts said Theme and Variations, though made by Balanchine on Alicia Alonso at ABT in 1947, is also claimed by the NYCB dancers who, after all, had the benefit of Balanchine full time for many years. 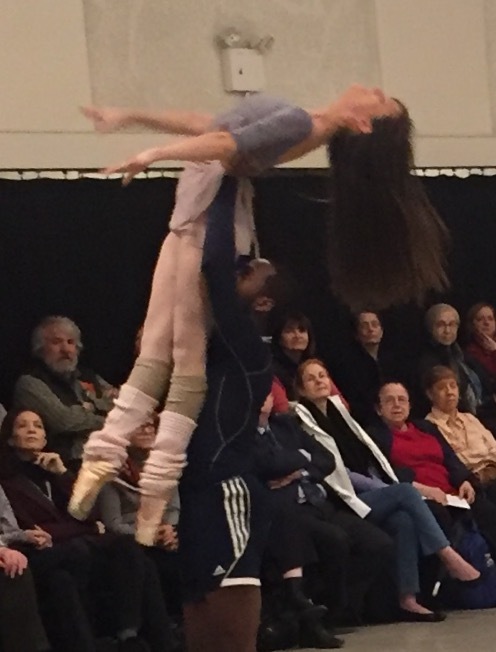 Next week the Marinsky, Paris Opera, Joffrey, Royal, San Francisco, and Miami City Ballet companies will show us their take on Balanchine, and his women as part of the festival. As someone who began by watching these ballets in my party dresses with their wide hoop skirts in the beautiful Moorish theater, I look forward to this rare confluence.